Search Results for "sydney skyline"
Smog on Sydney Skyline at sunset on dusk, featuring Sydney CBD, Sydney Skyline at Sunset, City, Sydney Harbour bridge. Sydney Harbour on dusk, featuring Sydney CBD, Sydney Skyline, City, Sydney Opera House, Sydney Harbour bridge, Sydney Ferries (ferry), Port Jackson Bay and the Parramatta River. Sydney opera house aerial shot over the bay with the Sydney skyline behind it. April 10, 2017. Sydney, Australia. Sunrise over Sydney City from Pyrmont. 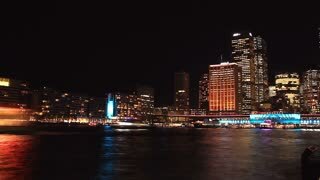 The Sydney skyline can be seen in the background. View from the Sydney Harbour Bridge Pylon Lookout, southwards across the Western Distributor Motorway and Sydney skyline. 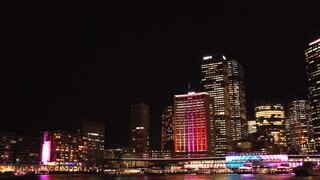 Walking view of Sydney skyline from Pyrmont Bridge.